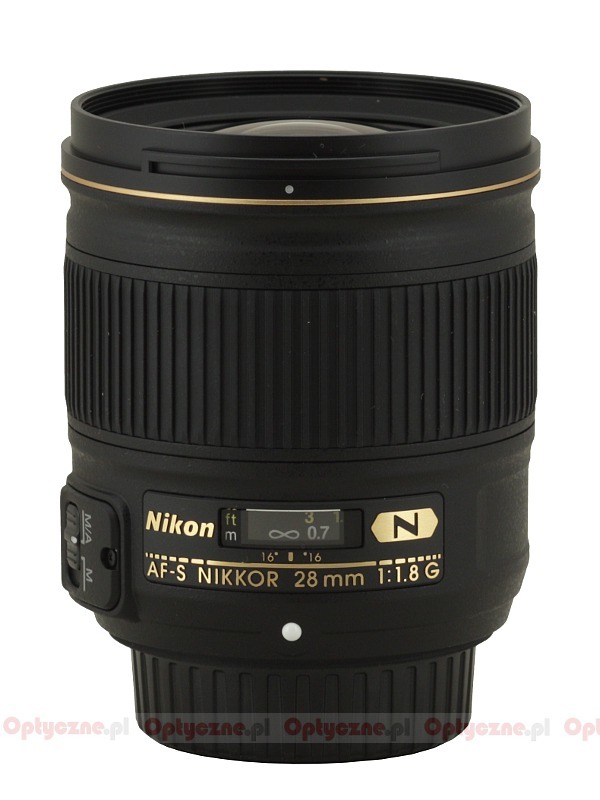 In years 1994-2006 the Nikon company used to have the Nikkor AF 28 mm f/1.4D in its line-up. It wasn’t the only 28 mm instrument, produced by them - there was also the Nikkor AF 28 mm f/2.8D on offer. It was launched in 1994 as well but its production hasn’t ceased; officially it’s been sold up to now. 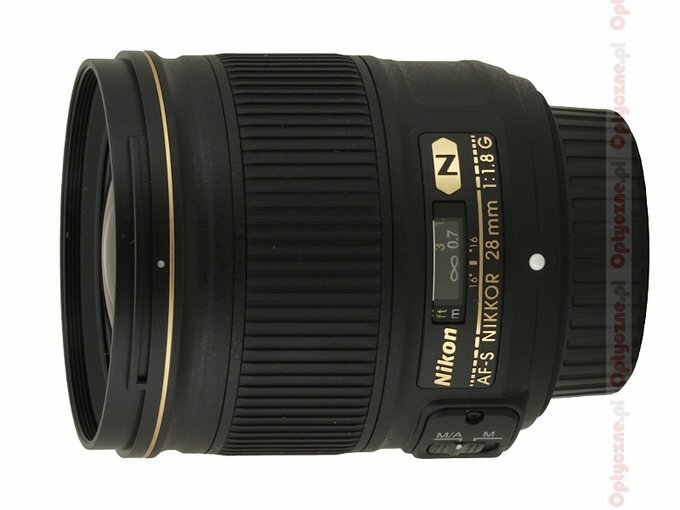 After withdrawing the f/1.4 lens from the production the Nikon’s line-up lacked a fast 28 mm device – the popularity of the AF 28 mm f/1.4D model on the secondary market which, even second-hand, could reach a price significantly higher than in a shop. From some time now Nikon has been expanding its line of their different full frame fixed-focal lenses by presenting their new versions. Lately we’ve seen the launches of such instruments as: 1.4/24, 1.4/35, 1.4/50, 1.4/85, 1.8/50 and 1.8/85. Also the 28 mm instrument joined that wave. 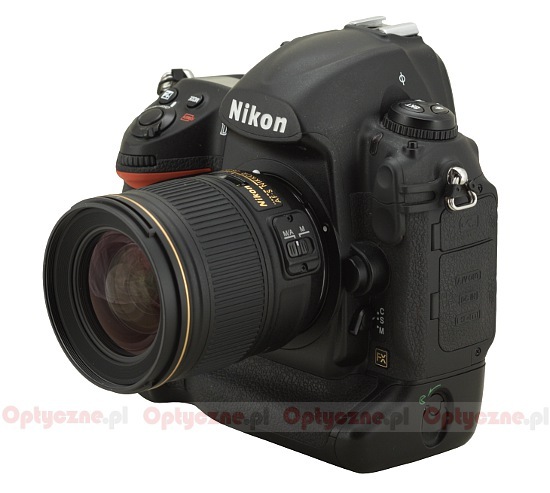 In April 2012 Nikon presented the Nikkor AF-S 28 mm f/1.8G and today it is our pleasure to present the full test of that lens – enjoy your reading! In the following chart you can find a comparison between the properties of all 28 mm lenses which have ever been in the Nikon line-up. We would like to thank the redcoon.pl shop for lending us the lens for testing purposes. Strona wygenerowana w 0.087 sek.